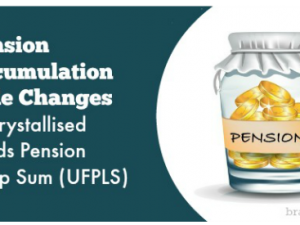 This is the first in a series of posts regarding pension decumulation rule changes effective from 6 April 2015. Read on to learn how these changes affect capped drawdown and flexible drawdown. Those sitting the CII AF3, R04 or J05 exams should find this post particularly useful in their revision. 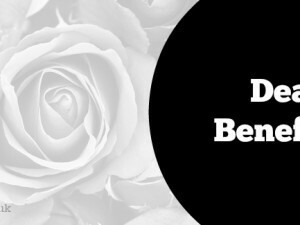 In the first of a series of blog posts on the pension decumulation rule changes that came into force from 6 April 2015, we start off by looking at the drawdown pension options. From 6 April 2015, it is no longer possible to designate funds into a new capped drawdown arrangement, though capped drawdown arrangements set up before 6 April 2015 will still remain, along with the existing maximum income review process. If a capped drawdown member designates from 6 April 2015 into their existing pre 6 April 2015 capped drawdown arrangement, this will not trigger flexi-access drawdown. However, if the capped drawdown member is with a provider that sets up a new arrangement for every additional payment in, this will not count as capped drawdown from 6 April 2015, and instead will be flexi-access drawdown and will mean a reduced annual allowance for money purchase schemes of £10,000. Provided income withdrawals continue within the maximum income limit, the annual allowance position will not change – which means the member can still have a £40,000 annual allowance for contributions to defined contribution schemes. So, for those members who want to maximise pension contributions, staying in capped drawdown could be the best solution until retirement funding is no longer the most important issue. However, if they exceed the maximum income limit from their capped drawdown arrangement, they will automatically be switched into flexi–access drawdown with a consequent reduction in the annual allowance for money purchase schemes to £10,000. 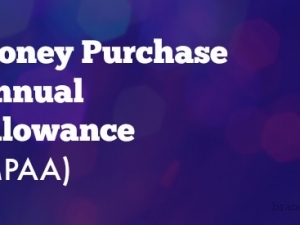 This is known as the money purchase annual allowance. 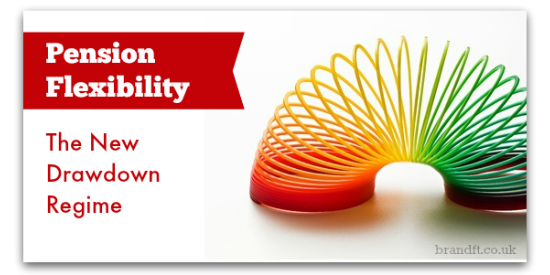 From 6 April 2015 flexible drawdown disappears, with any funds already in flexible drawdown automatically converting into flexi-access drawdown. Like flexible drawdown, there will be no limits to the amount of withdrawals that can be made, but equally there will also be no minimum level of secure income required in order to access it. Converting from flexible drawdown into flexi-access drawdown triggers a new opportunity to make contributions of up to £10,000 a year under the money purchase annual allowance provisions, whereas under flexible drawdown the annual allowance was set to zero. Flexi-access drawdown will also be available for those under 55 with an earlier protected retirement age. A tax-free lump sum of up to 25% of the crystallised fund (PCLS) will be payable each time benefit crystallisation takes place, with the remaining 75% of the crystallised fund providing drawdown as required. The lack of restriction for members under flexi-access drawdown means that advice will be vital to make sure that the member’s funds last as required. If you’re studying for your CII AF3 exam, and you’re feeling like you’re not fully prepared, grab our free taster to try out one of Brand Financial Training’s mock exam papers for yourself. Click the link to download the AF3 mock exam taster now! What do you think of the new changes? Are they causing you to stress over your exams? We’d love to hear from you!